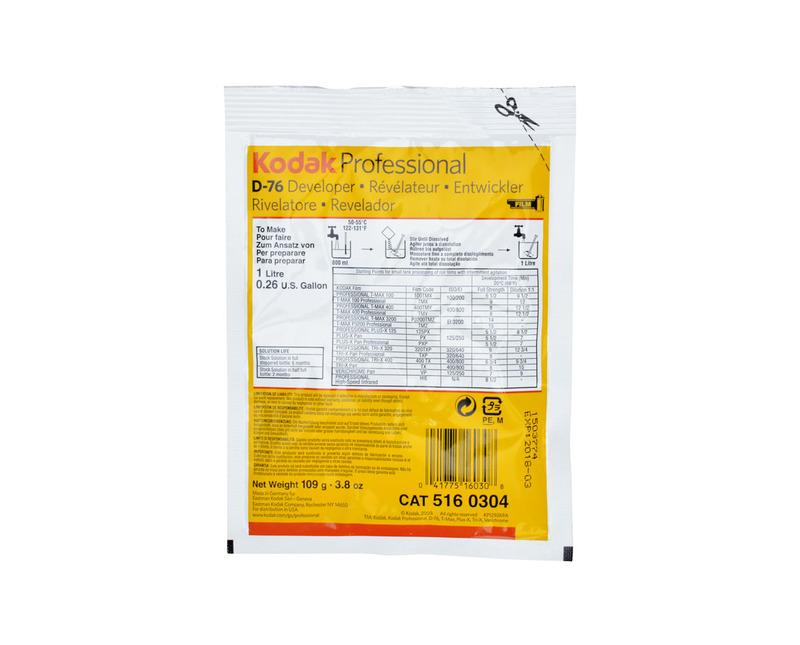 Kodak D76 is the Classic black & white film developer. Perfect for all black and white films from all manufacturers and all ASA. Perfect for beginner as well as occasional home film developers. Similar to Ilford ID 11.